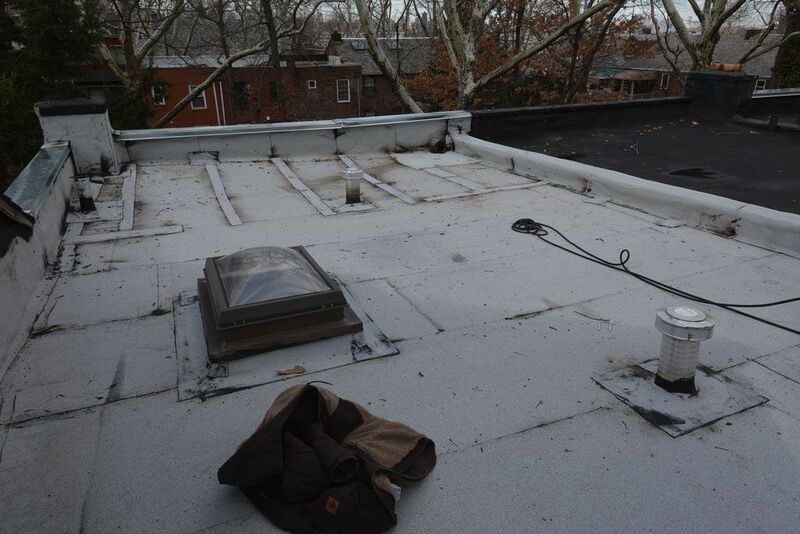 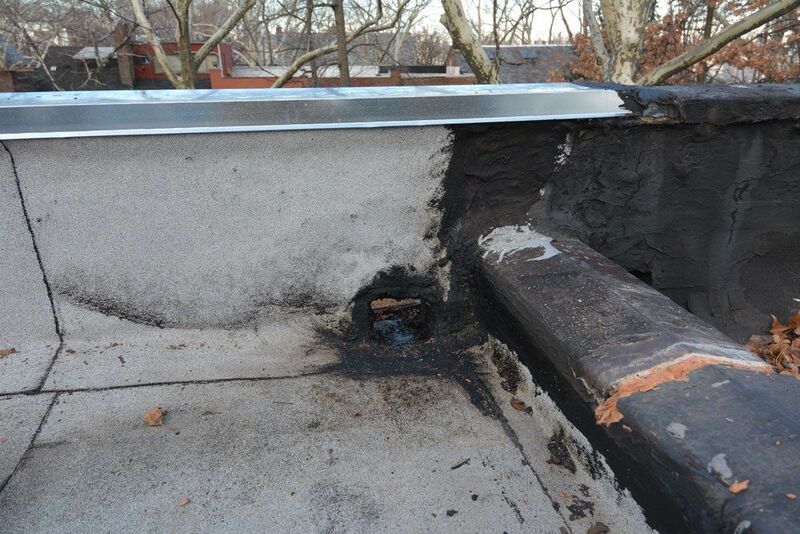 This is a roof in Queens that was done by a roofer living in Queens. 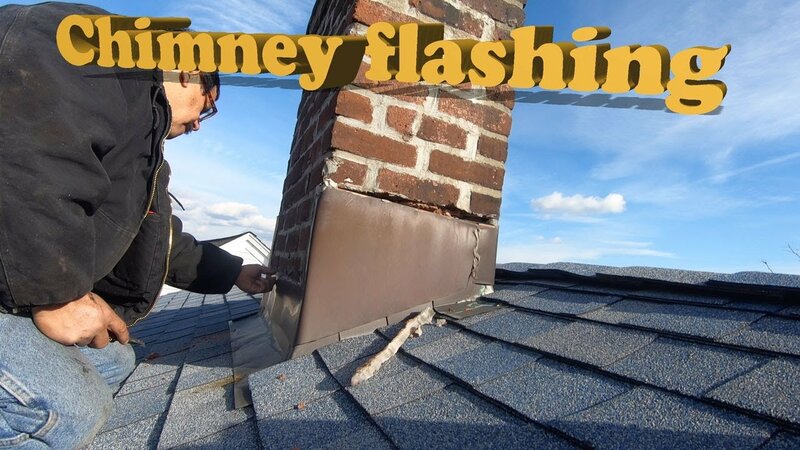 We found that he did not know how to torch seams together. 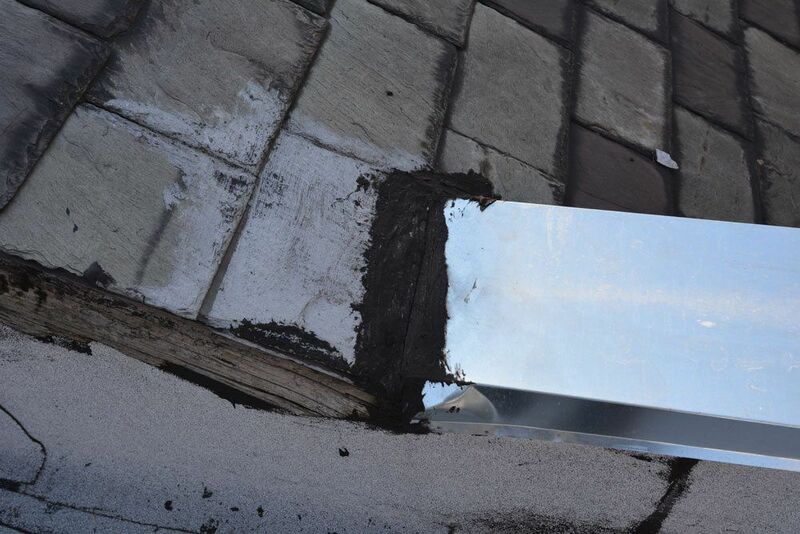 It was a battle trying to repair his mess. 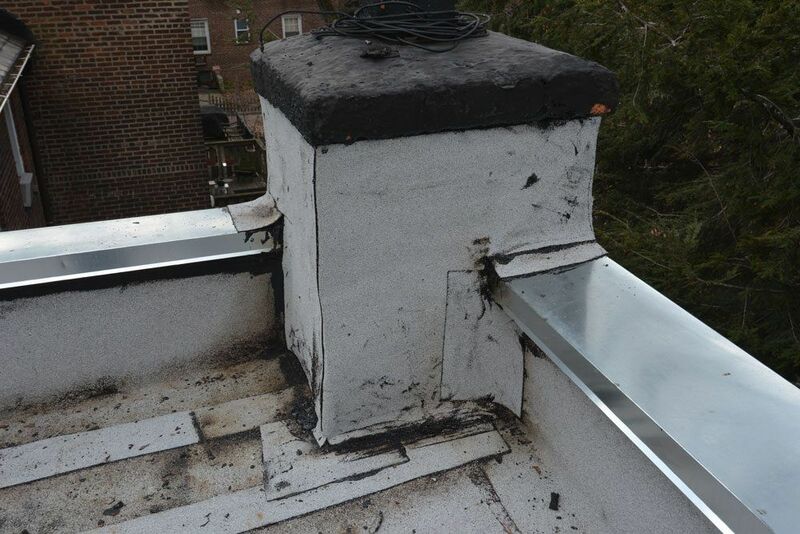 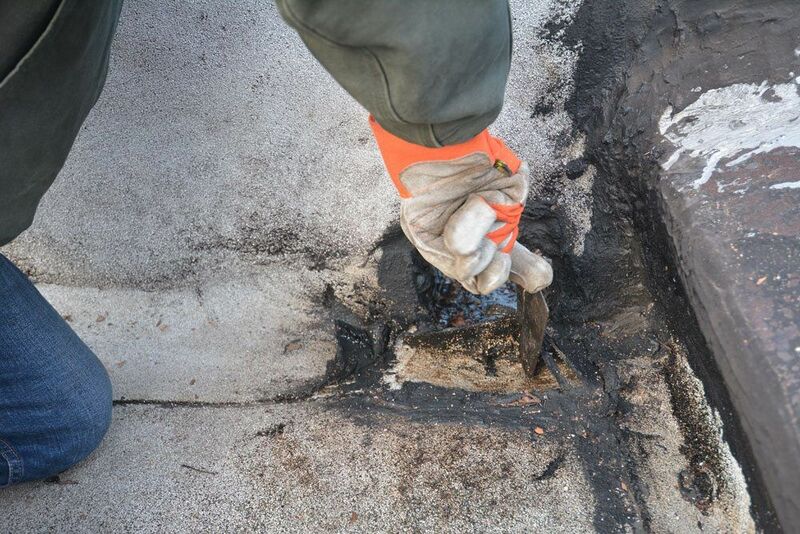 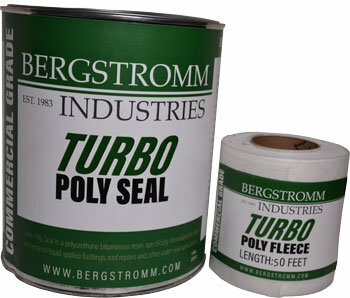 These are images of all the repairs we did. 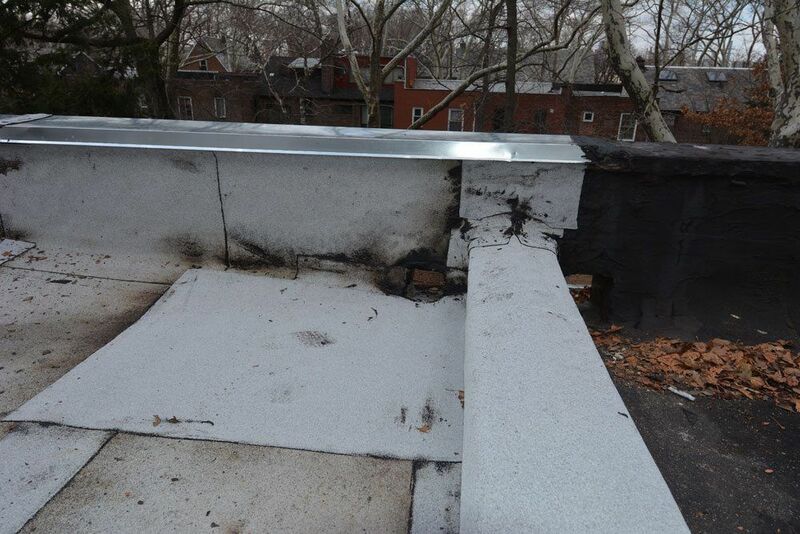 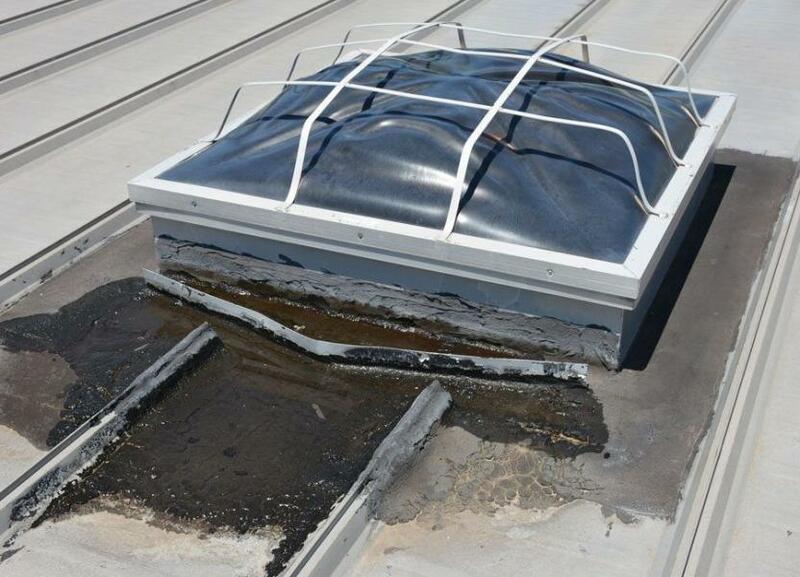 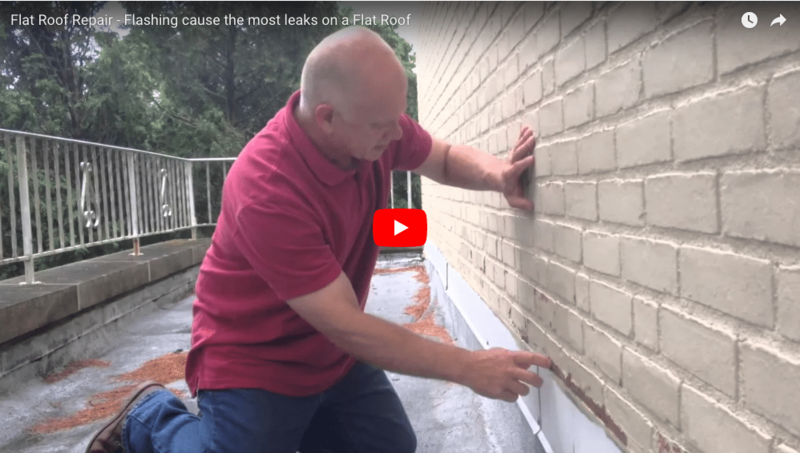 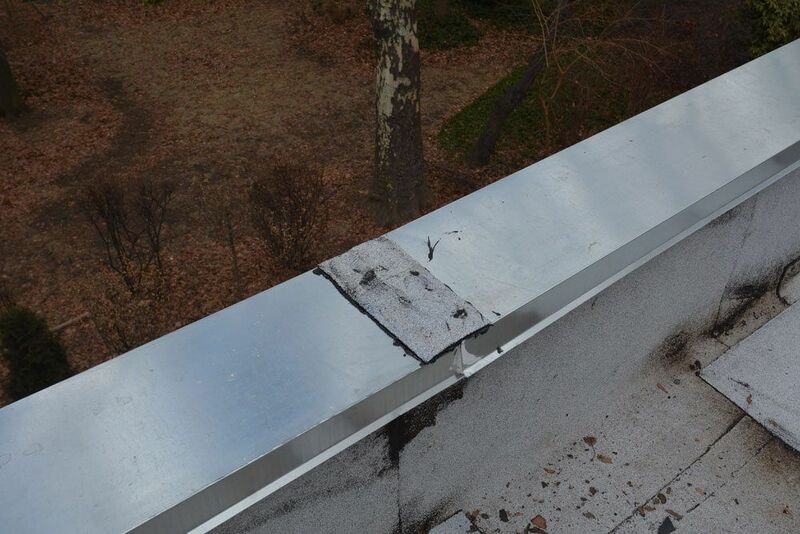 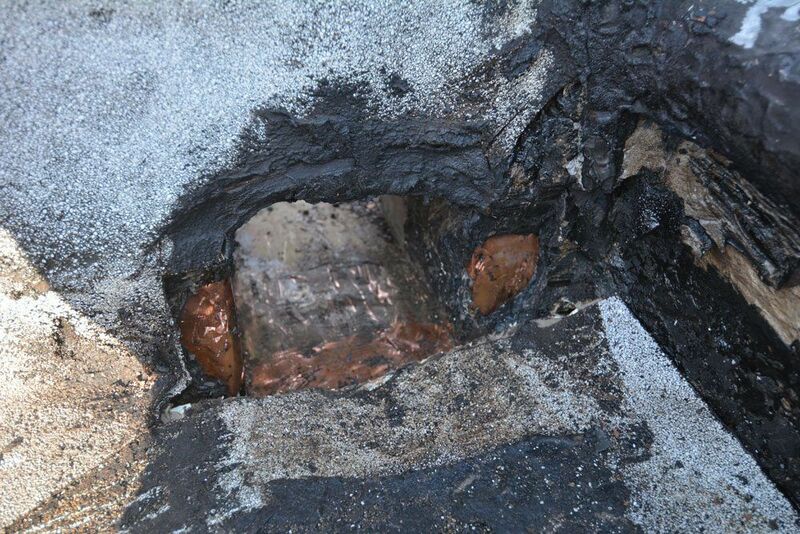 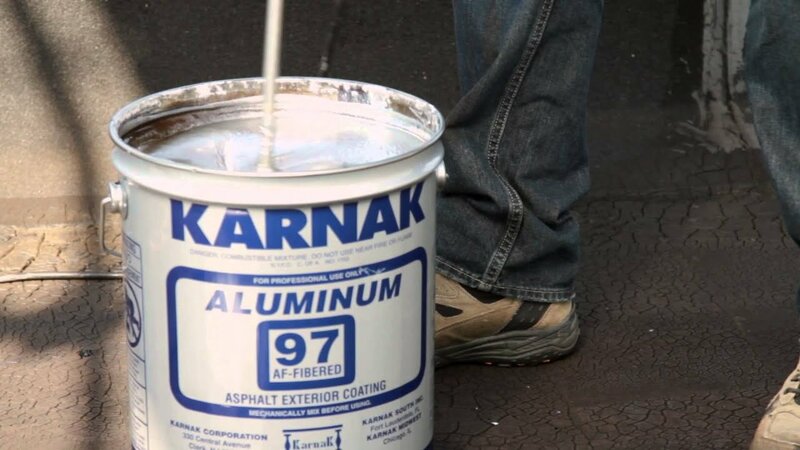 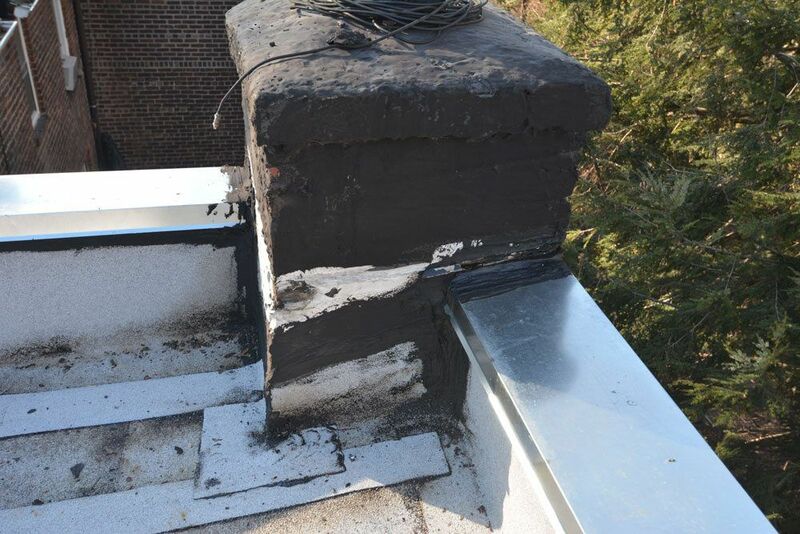 The transition from the metal cap that covers the parapet wall was just tar. 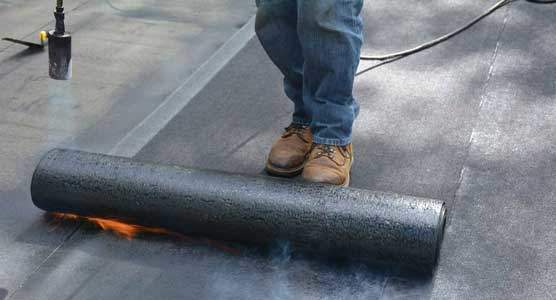 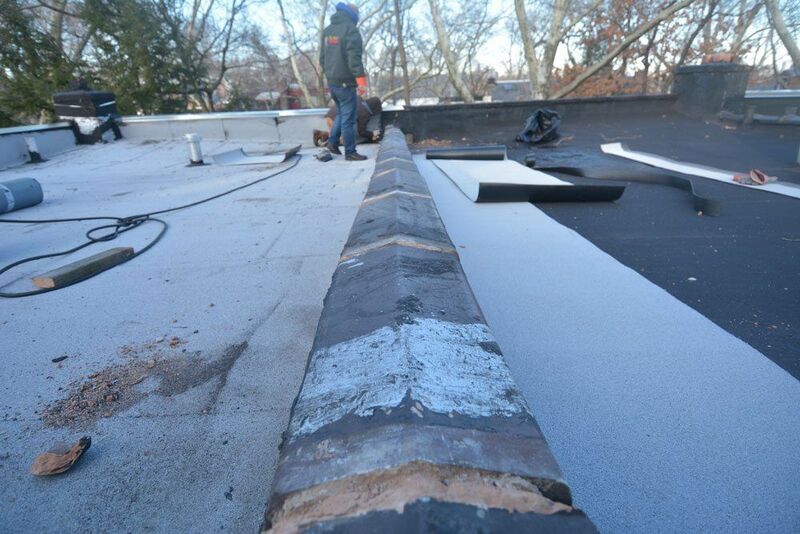 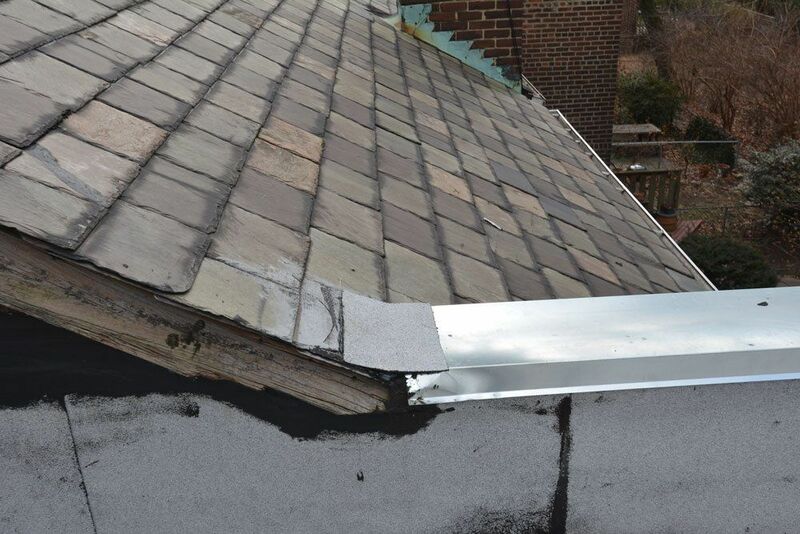 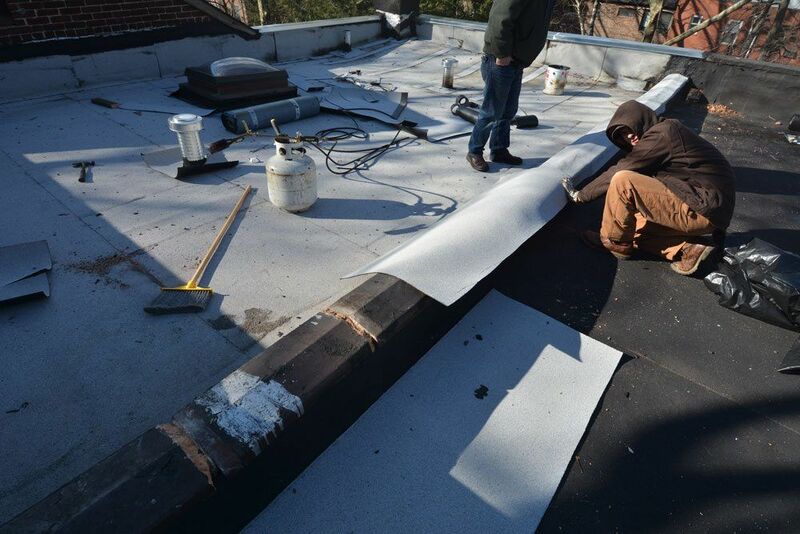 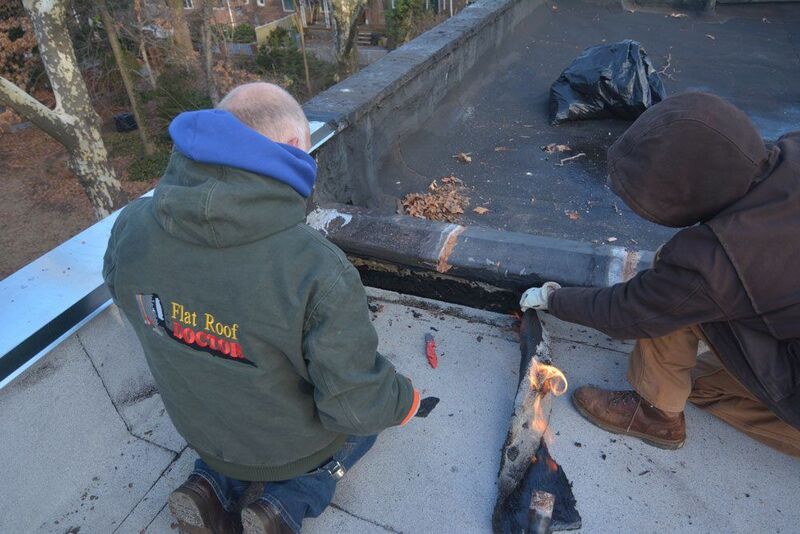 After installing the flashing membrane, we then covered the entire chimney with a rubber membrane.